The body is a complicated system, with many factors affecting its functions. When it comes to your hair, there are so many elements that can influence the cycles of hair growth – and loss. Many of us are affected, to a degree, by the change in the seasons. You have probably heard of Seasonal Affective Disorder, or SAD; also known as the winter blues. This seasonal complaint affects people’s mood, but did you know that hair loss can also be a seasonal thing? When you think about it, the fact that the changing of the seasons can affect the way your hair grows isn’t that surprising: we all know that animals moult at certain times of the year. Many people, especially women, notice that they lose more hair at certain time of the year, especially in the autumn – so it’s not just leaves that fall. Studies have confirmed what many people have known for years, and scientists from the U.S. and Sweden have dubbed this phenomena “seasonal shedding”. In fact, Swedish scientists found that people seem to have thicker hair during the summer and they theorised that it could be the body’s way of protecting the scalp against the sun; rather like nature’s own hat! Conversely, the hair thins once again when the extra protection is no longer needed. However, some scientists have wondered if subjects could have been suffering from a mild form of SAD, which causes mild stress, which in turn induced hair loss. 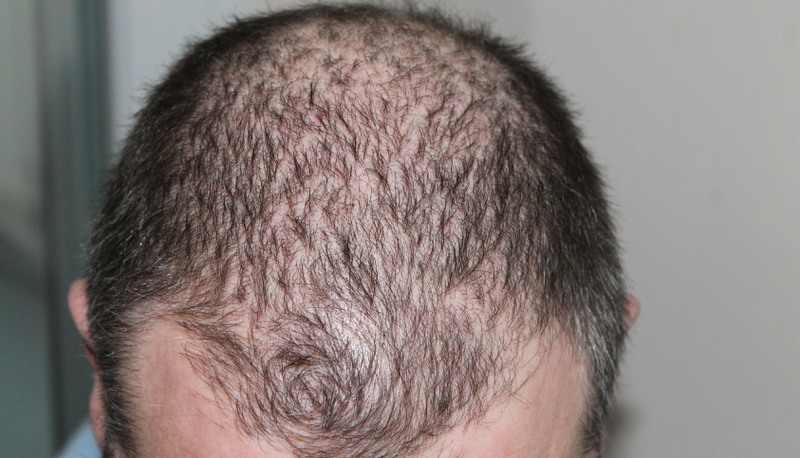 So, if you notice hair loss when the seasons change, you may not be suffering from as bad as a problem as you initially think. Of course, if your hair doesn’t return to a normal growth pattern, then you might want to take some sort of action. Usually, simple changes can help it to grow back. Hair Restore Advanced contains Chinese herbs that have been used to treat hair loss for thousands of years. Getting enough vitamins and minerals is also essential if you want a thick head of hair that’s in great condition. 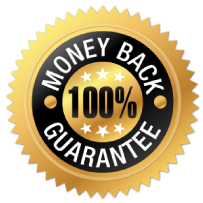 At Mariedent Australia, we are so confident in our products, especially Hair Restore Advanced that we are offering you a complete money back guarantee on all online purchases (excluding shipping) with us if the product does not meet your expectations. So order your supply of Hair Restore Advanced today and enjoy a more confident, sexier you! Find the pharmacies near you to start purchasing your Hair Restore Advanced products.